Navin has been a partner with the firm since 1988 and has had 14 years experience with a big four CA firm. He is now the Joint Chairman of the firm and a fellowship member of NZ Trustees Association. He has extensive experience within audit, business advisory, corporate finance related services, directorship services with a focus on business operations and strategy development, business acquisitions and ownership and management succession planning in SME’s. 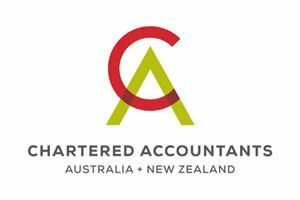 He has developed enduring relationships with his clients, as a trusted advisor, becoming closely involved in their businesses both in NZ and in Fiji. Navin heads up our audit team and has been involved in the audit of large and medium sized companies, and New Zealand subsidiaries of multinational companies and has also had significant involvement in the audit of various companies whilst working in the United States of America. 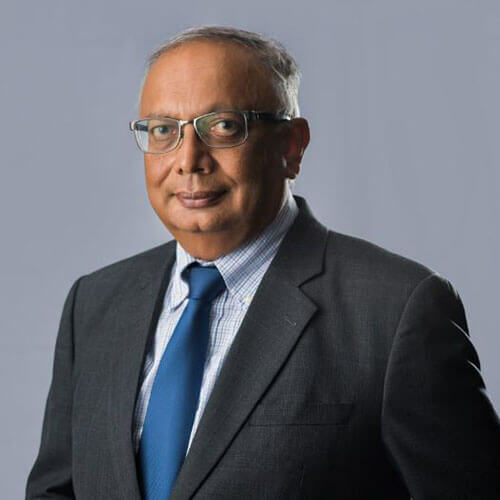 Since commencing his accountancy career in 1973, Navin has gained experience and insight to challenges facing owners, directors and businesses. Enjoying a busy life, Navin is married and he and his wife Veena have two adult sons. He takes time out on the golf course to relax and work on his handicap and is an avid traveller and loves learning about different cultures. Navin has served as a foundation Trustee and founding Treasurer for Bharatiya Mandir Indian Temple Inc. in New Zealand and is a current Trustee of International Swaminarayan Satang Organisation Inc. in NZ. He (along with the firm) have provided and continue to provide pro bono advice to various other charitable organisations in New Zealand. DFK is a Worldwide Association of Independent Accounting firms. Worldwide DFK has 220 Member Firms in 93 Countries and Gross Worldwide Income of USD 1.2 Billion. DFK Oswin Griffiths Carlton has been a member of the Association for a number of years. Navin has served a six year term (maximum allowable) as a director for DFK International and DFK Asia Pacific Regional Vice President/Chairman. He was also a director for DFK Australia New Zealand and retired from that position in May 2017. 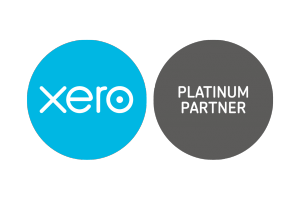 DFK ANZ has a membership of 14 firms across Australia and New Zealand.